William Howard Taft had a presidential term from 1909 to 1913. In the beginning of the century, there couldn’t have been too many choices in terms of cars. And yet William Taft fell for an interesting one: The Baker Electric. 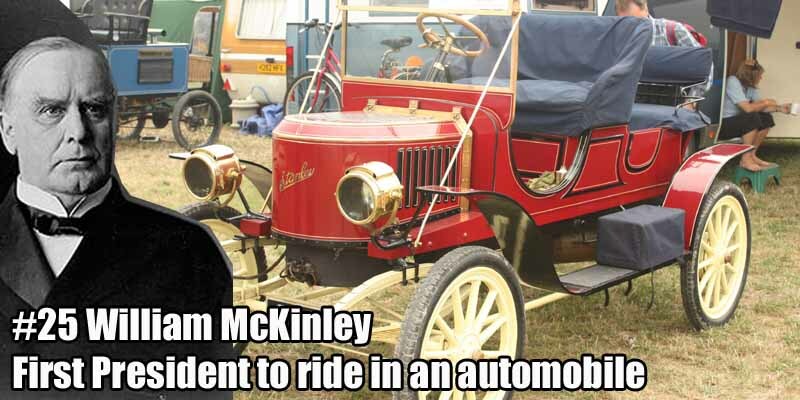 In fact, this president was the first one to ever drive a car owned by the White House. Aside from the Baker model, the White House purchased a Pierce-Arrow, but it is said that Taft was more attached to the Baker.